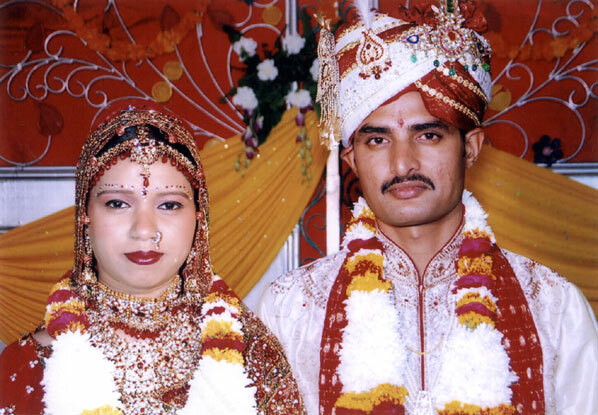 Welcome to newly married couples section of jangidbrahminsamaj.com website. You will find here the snaps of newly married couples of our society. We express our best wishes for success in their married life.